NO-NONSENSE CRASH COURSE FOR OVERWORKED PT’S & ONLINE COACHES STUCK BETWEEN 2.5-5K PER MONTH! 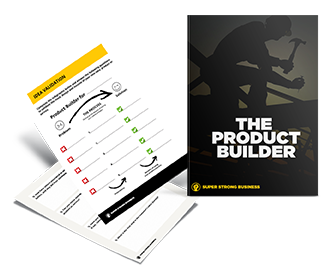 Build Authority, Attract Dream Clients, Make One Hell of A Profit! NO-NONSENSE CRASH COURSE FOR OVERWORKED PERSONAL TRAINERS, STUDIO OWNERS & ONLINE COACHES STUCK BETWEEN 2.5-5K PER MONTH! 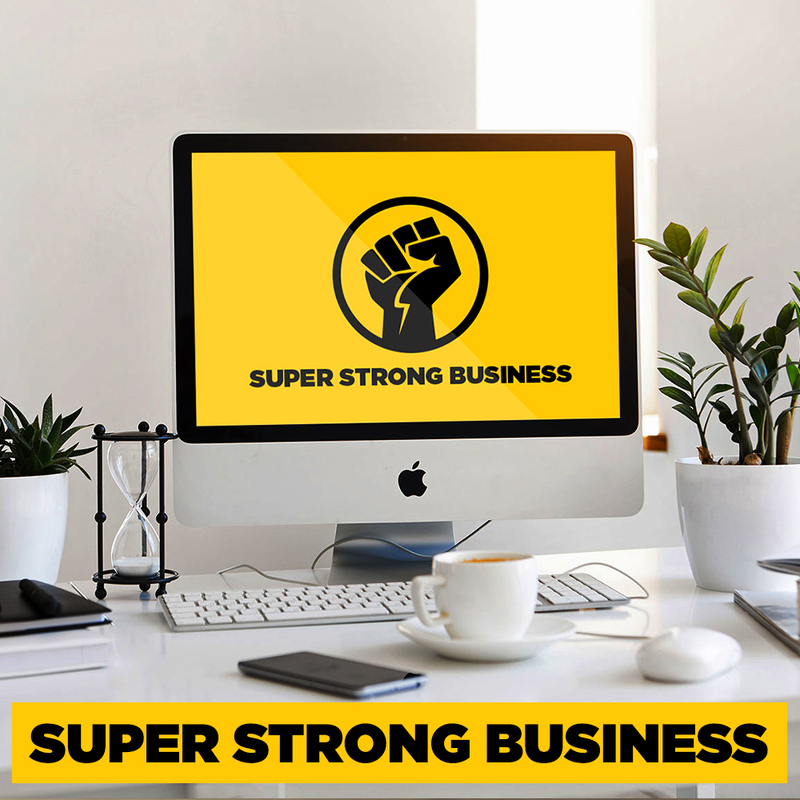 WHAT CAN SUPER STRONG BUSINESS DO FOR YOU? Every choice you make takes you one step closer, or one step further away from achieving your goal. Sounds simple… in theory. Yet, most coaches focus too much on the wrong things like trying to be famous and spending way too much time worrying about their competition. 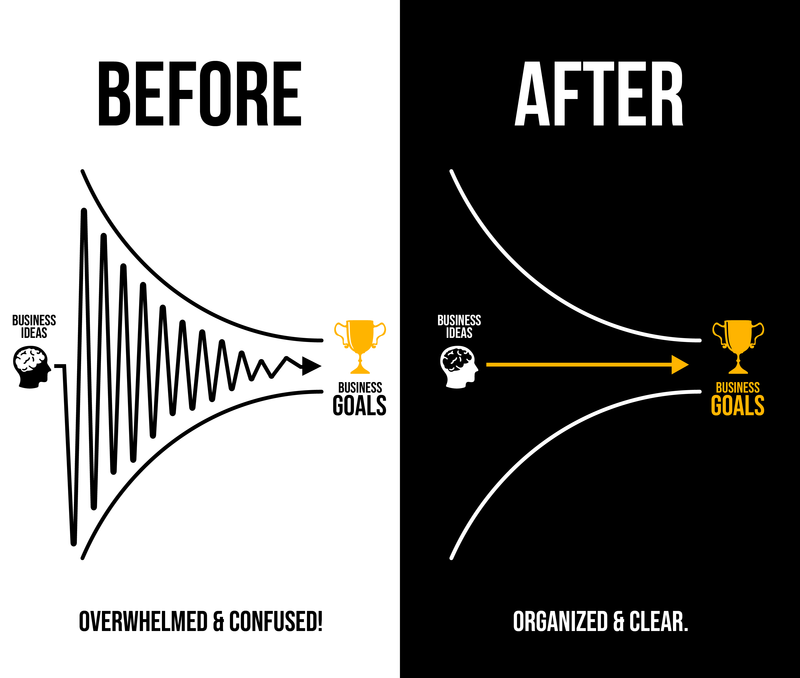 Instead of moving their fitness business forward, most coaches find themselves overwhelmed and going round in circles with very little financial and business growth. YOU’RE NOT EARNING THE INCOME OR GETTING THE RESPECT YOU DESERVE. You’re good at what you do, help a lot of people and know you have the potential to make a lot of money. However, your current income doesn’t reflect all the hard work and time you put in and you feel both uncertain and anxious about your future in this industry. YOUR DAYS OF BEING UNDERPAID, OVERWORKED & CONFUSED ARE COMING TO AN END. No more spinning your wheels and getting no where. Time to drop the hammer. 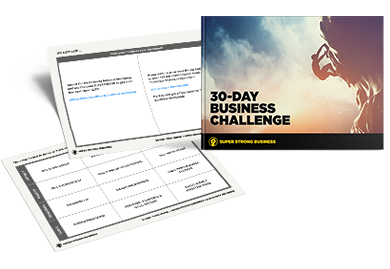 Super Strong Business will teach you the 3 Core Areas of building a Thriving Fitness Business that gives you more Money, Freedom and Impact! How to ATTRACT high quality leads and establish authority in a crowded marketplace. How to QUALIFY those leads into high paying dream clients. How to deliver excellent customer service, retain customer loyalty and TRANSFORM the lives of every client you work with. You’ll learn the fundamental principles of how to run a successful fitness business and install an entrepreneurial mindset so that you have a clear sense of direction on what your business stands for and who it helps. 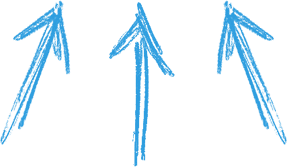 We’ll research your target market and get crystal clear on what your customers need. We’ll take the ideas, experience and knowledge inside your head and transform them into highly valuable services and products that pay you multiple revenue streams. Both Online and Offline. 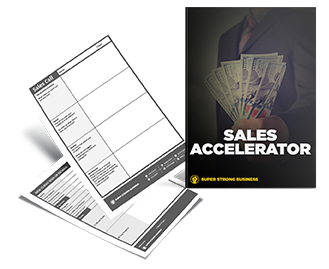 Learn how to close more sales, boost your income and confidence. Simple. 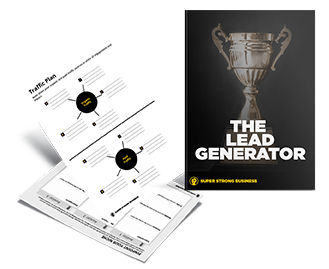 Learn how to get attention and attract high quality leads on demand with your own strategic marketing plan. Discover how to create eye catching content that captivates and builds trust in your personal brand. 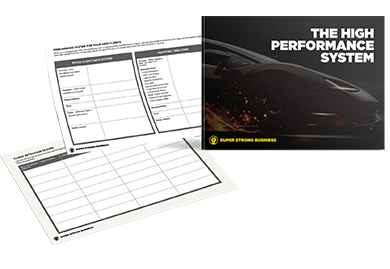 Discover how to stream line your business and reduce overwhelm by creating signature operation systems that help you attract and retain high paying clients. You’ll also learn how to increase your productivity and build a highly effective team that tackles all the tedious tasks you hate. 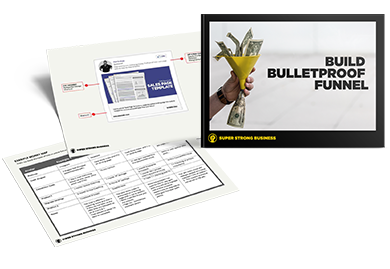 Discover how to build a profitable online sales funnel that does everything from capture leads to selling your products and services online. Don’t buy a website until you complete this module. Discover how to build emotional resilience and overcome the silly mind games that hold you back from growing your business and earning the money you deserve. After studying all the projects, you will be set a 30-day challenge to implement everything that you’ve learnt. The main goal is to double your average monthly income and get you on the right path to earning over 10k per month. VIDEO PRESENTATIONS AND WORKBOOKS TODAY! Everything that Phil has to offer, including: personal development, marketing strategies, sales and more is invaluable, and will propel you into a very successful career. If you’re serious about growing your business working with Phil is a wise move! Phil has given me the direction, guidance and awareness I was lacking for quite some time. I finally feel like I have control of future! Don’t think twice about it. You’ve nothing to lose. Unquestionably the best investment I’ve made in my life and would massively recommend to do the same to any other trainers looking to scale their business! Before working with Phil, I got caught up in so much BS and confusion about growing an online business which led me to waste so much time, effort and money. Needless to say this is far from the case now…I’d highly recommend any fitness professional to have Phil in their corner as it’ll seriously accelerate your business! Phil’s mentoring has taken my business to places I never imagined! 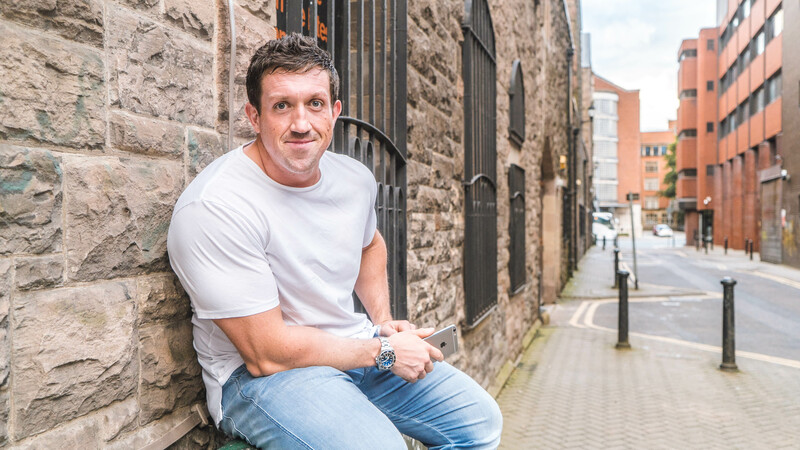 Phil’s a man who’s been there and has made it to the top as one the biggest influences in the health and fitness industry. No question about it – he knows the score. I would have paid double the asking price if I had known I would gain this much from such a short period of time. The best business investment I have made to date! Leave all doubt aside. You will tenfold your investment. I have! YOU’LL BUILD AUTHORITY, ATTRACT HIGHER QUALITY CLIENTS, CLOSE MORE SALES & GROW YOUR PROFITS FASTER THAN EVER BEFORE! JOIN SUPER STRONG TODAY & I’ll GIVE YOU £1200 OF HIGHLY VALUABLE COACHING BONUSES ABSOLUTELY FREE! Every month, you’ll get access to a live webinar with myself (Phil Graham) to go through your biggest questions. Don’t worry if you can’t make the live calls, every webinar is recorded and available for replay in your secure member’s area for added peace of mind. You’ll have all your daily questions answered inside the private Facebook group. I’LL GIVE YOU 1 FREE TICKET TO SUPER STRONG BUSINESS LIVE IN LONDON! I run this event twice a year in London and it always sells out! I guarantee you will walk away from this event massively inspired with a brand new 5* star peer group! ZERO RISK: RESULTS or YOUR MONEY BACK! Price is listed in GBP, this equates to roughly $1275 US Dollars, $1695 Canadian, $1760 Australian, 4650 AEDد.إ Please note, this is the EARLY BIRD pricing, which means you are getting early access to the product before its official launch in early 2019. The price is a one-off charge with absolutely no recurring payments. You will get access to the Super Strong Business members area and relevant updates for life. You can use your credit/debit card regardless of your location in the world and it will convert into your local currency for you. You can also pay via Paypal, the most secure payment system in the world. 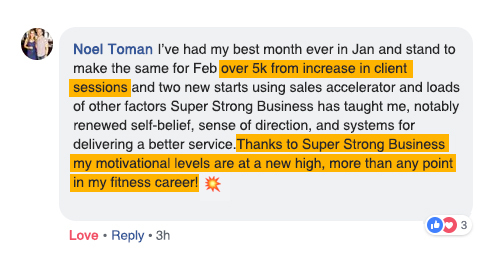 Super Strong Business is a 12-month business mentoring program for PTs, Coaches and Online Trainers earning under 3.5k p/month. All you pay is a measly £2.71 per day. ** 12-months of LIVE phone in webinars with me, Phil Graham. There is zero catch. 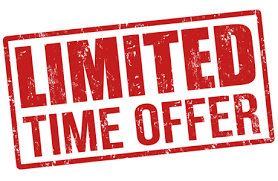 If you don’t like it or don’t make your money back within 90 days – I’ll refund you immediately – zero risk. You won’t regret doing this. What if I haven’t started my business yet? Perfect. 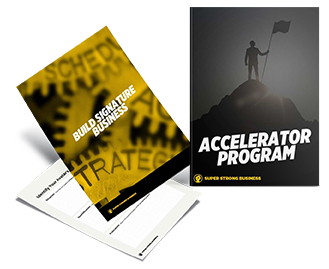 The Super Strong Business program will give you a rapid head start. It will teach you how to get clients and master the art of sales. Both of which are essential to building a profitable business. If you earn less than $10k per month – the Super Strong Business Program is the best investment you can make. It will x10 the ROI of any nutrition or strength training course. FACT. What's the difference between Super Strong Business & your Authority Network Mastermind? Is this suitable for gym owners? 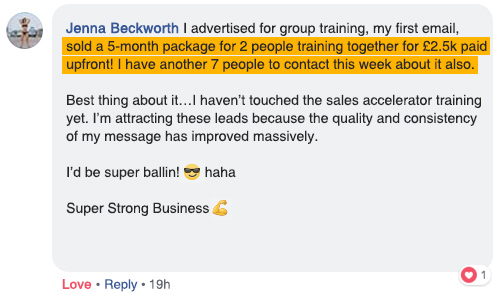 Yes, every module inside Super Strong Business will help you grow your business and make more money. However, if you run your own gym and have a large membership you would be best applying for Authority Network or Boardroom. If you are uncertain book a quick call with me and we will decide what option is best for you. I feel this program is too basic for me, does Phil have any more advanced business programs and mentoring options? Yes, there are two options. Authority Network www.phil-graham.com/authority-network is a 12-month online mentorship program that focuses on taking businesses earning under £10k per month to over £10k per month. Boardroom www.phil-graham.com/boardroom is my high level mastermind which includes superstar coaches, fitness entrepreneurs and leading influencers. We meet as a group multiple times a year and focus on growing your business while having great fun in the process. 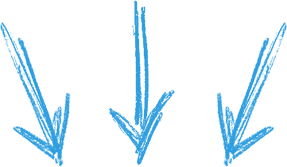 What days and time are the coaching webinars? The Super Strong Business Coaching calls are held live once a month. All of these details can be found on my Webinar Calendar which will be made available to you after purchase. You will also be sent an e-mail and text reminder during the course of the program when the webinars take place. If you miss a webinar, don’t panic. Each webinar will be recorded and be available for replay inside your private member’s area. What happens the minute I join? You will be brought to a thank you page which will outline all the necessary steps you need to take next. I will also be sending you an e-mail with all your login details for the private member’s area. You will have immediate access to project one. I’ll then send you one project per week thereafter for the next 8 weeks. How do I receive the projects? You will be notified of access to each projects via email. All projects will be accessible through your private member’s area. How much time will this program take up every week? This program will require up to 2+ hours of study per week. How do I become the best case study? Take massive action and turn up to all of the calls. When do I get access to the Facebook group? You will be requested to join the private Facebook group within 3-4 days of purchasing the program. Can I get access to all the modules at once? No this leads to overwhelm. You get access to one module every week for 8-weeks straight. 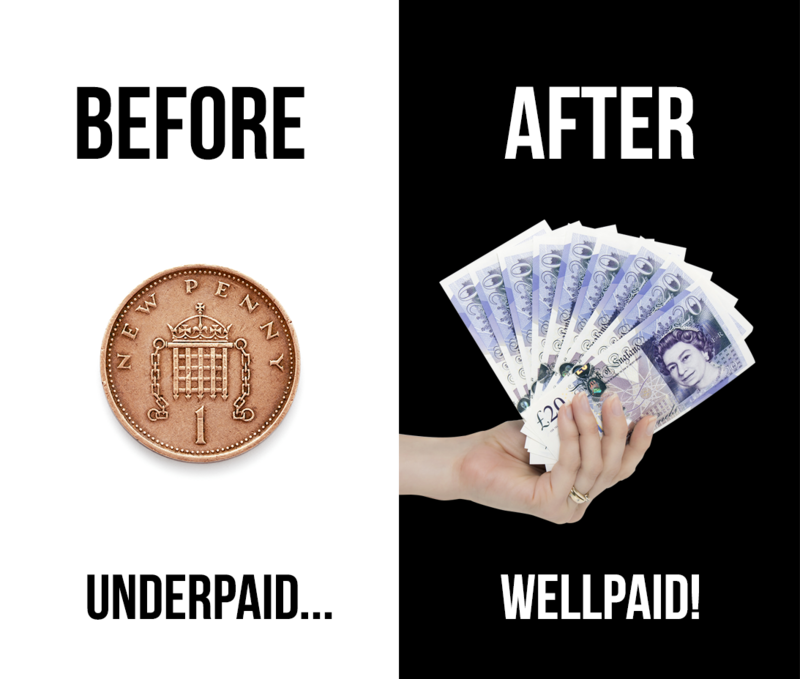 Split Payment: 1 upfront payment of £550 and a second payment of £550 after 4 weeks. How does the Money Back Guaranteed Work? If you haven’t made any progress using this program, I will personally reimburse you every single penny. Don’t be a charlatan and think you can pull a fast one with my sincere and honest money back guarantee. I’ll ask for proof that you’ve implemented, and it will become crystal clear if you are being genuine or, thinking emotionally.